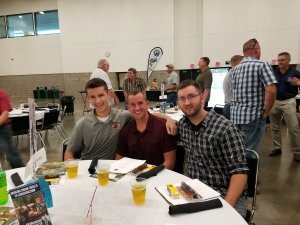 The 6th Annual Madison Area Conservation Dinner hosted by the Union Sportsmen’s Alliance on September 14, 2018 at the Alliant Energy Center Exhibition Hall was a success! 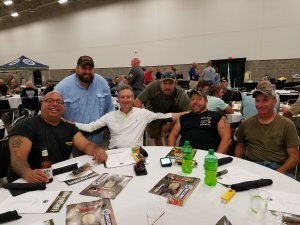 This was the first time that Local 565 purchased a table and eight members attended. Money was raised for Boots on the Ground conservation projects in the area and great time was had by all. 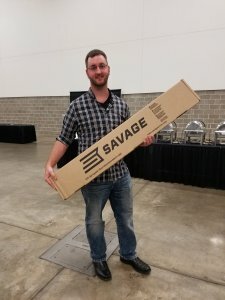 One of our members even won the table’s raffle prize. Hope to see you next year!